Councillors will meet again to agree leadership positions on Wednesday. 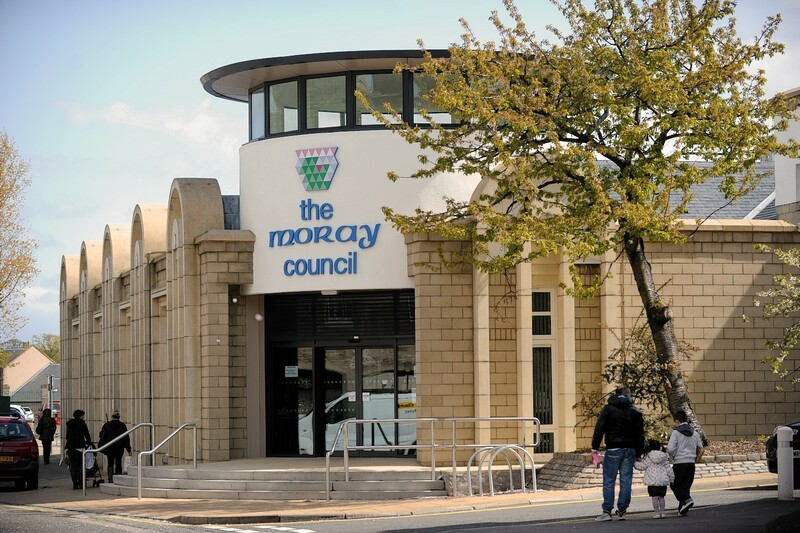 A more flexible approach to identifying communities at risk of flooding should be adopted, according to Moray councillors. Updates were given to the local authority’s economic, development and infrastructure committee yesterday. Independent Buckie councillor Gordon Cowie wanted clarity over why some towns were being protected over others. He said: “Lossiemouth is classed as a potentially vulnerable area. To my mind, I don’t think it has ever flooded. Floods officer David Gowans explained that the communities were affected by different problems and information was still being gathered by SEPA. He said: “Lossiemouth is not affected by storms but by over-topping from exceptionally high water levels. There are 80 properties behind there. Updates were given about the budget to maintain flood schemes and work to protect the North East and Speyside. Speyside flood protection schemes could benefit from 80% of the costs being funded by the Scottish Government. Committee members backed the work being done and congratulated staff on the progress made but raised concerns about how flexible the plans were to add towns and village affected by flooding that had never been hit before.